Level 8 Craftling: Links Day! I've been catching up on all the blog posts I've missed while off the grid at Pennsic. 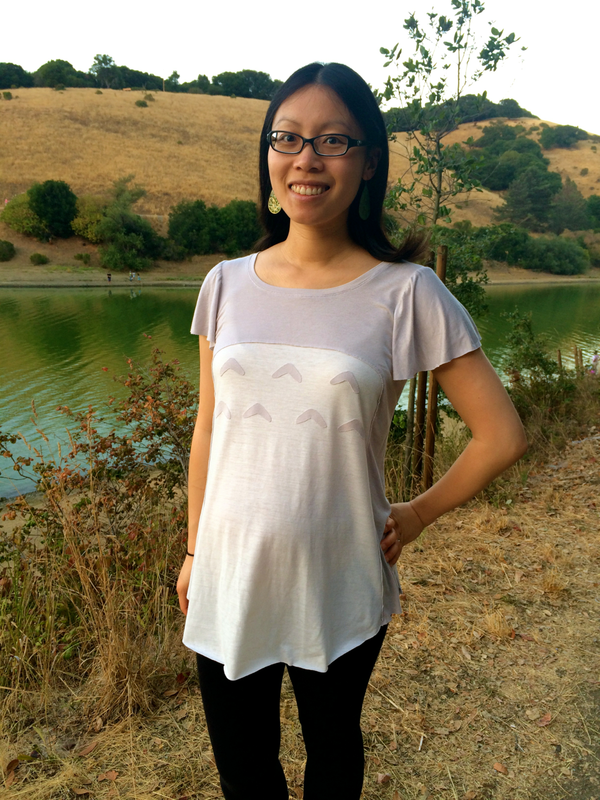 When I came across Cation Designs's post on her My Neighbor Totoro shirt, I knew it was time to do another links day. She also has a recent post on re-making a baby bouncer in a Totoro! Go check out her blog - she's a high school science teacher, and many of her posts are either nerd-related or science-related. I love reading everything she writes! For those who think current baby-naming practices are really weird, this article will help you realize that names, too, are just trends that repeat with time. Even the weird nature names (which I love) and the last-name-as-first-names - they have both been repeated in the past, even stranger than in the present. 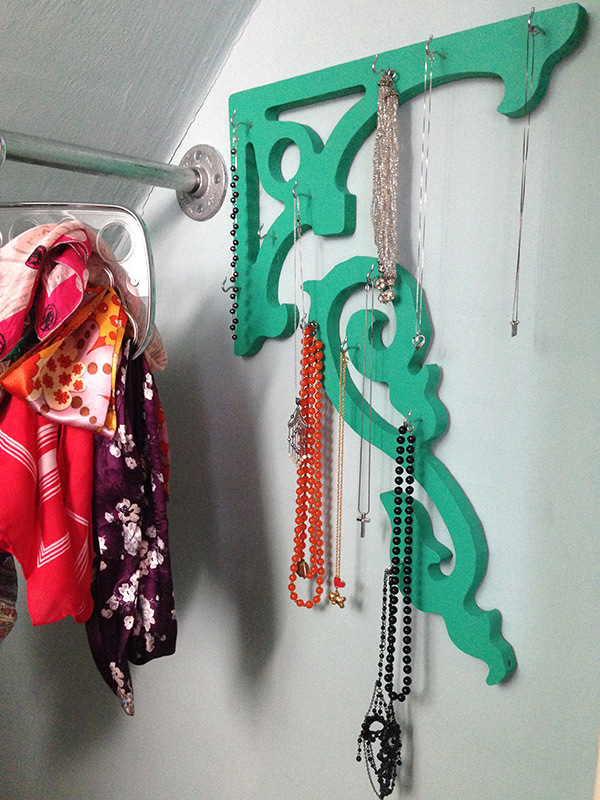 This necklace hanger is made from simple materials from Lowe's - here is a tutorial! 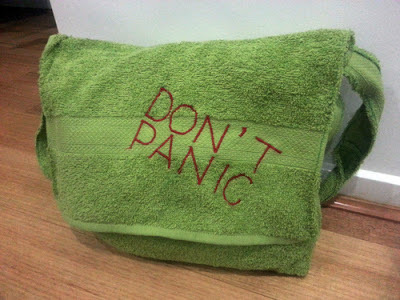 Make sure you make your own Don't Panic bag out of a towel before you hitchhike across the galaxy! 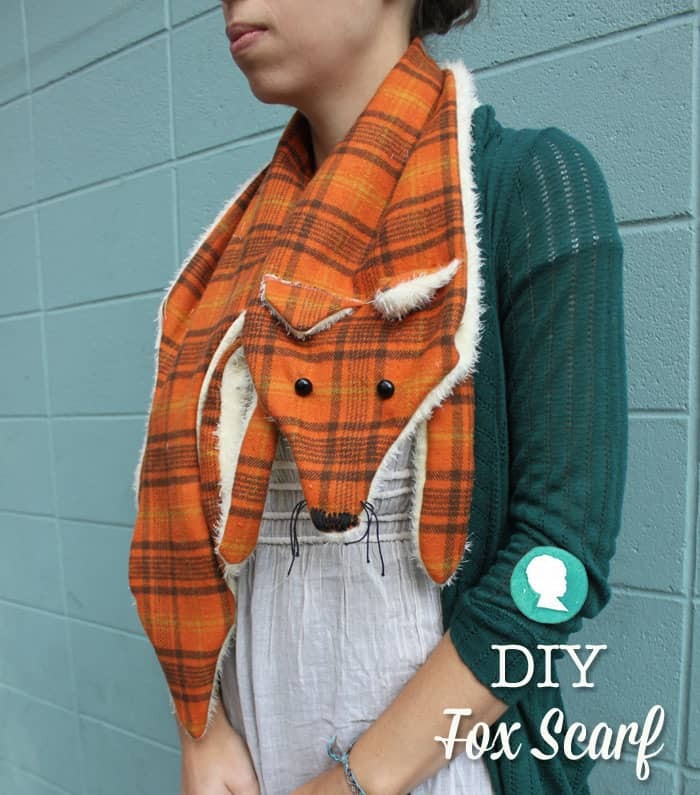 Click here to read a funny list of "You Know You're in the SCA When..."
This fox scarf is adorable! There's a tutorial and free pattern at Prudent Baby. 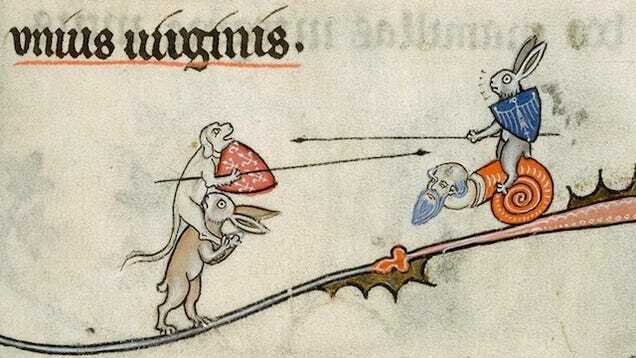 Bizarre and vulgar illustrations from illuminated medieval manuscripts. Every time I see something like this, it makes me giggle. Learn how to make quick, simple rope bowls with this tutorial!